Supercharge your child’s language development through singing, signing, music and dancing! 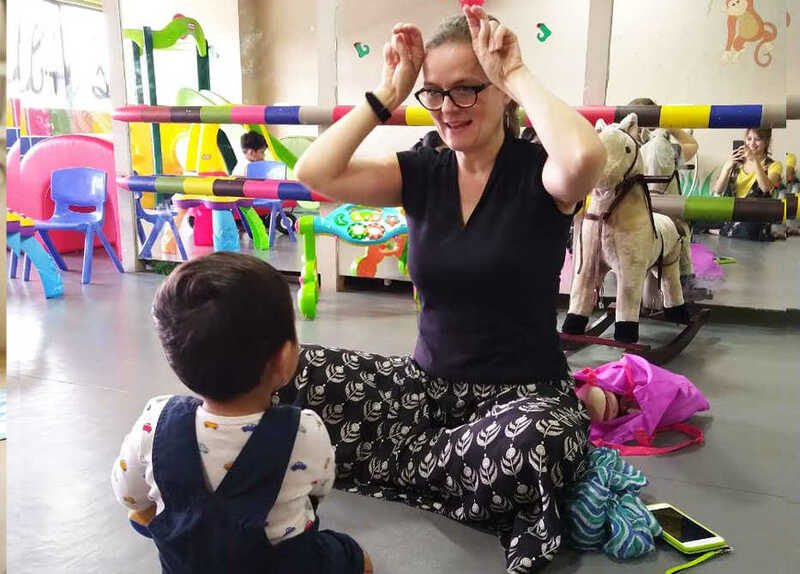 Chantal uses beautiful children’s songs, puppets, instruments and movement, and adds her own magic ingredient to it: baby sign language - allowing babies to communicate before they can even say a word! This class builds on the toddlers emerging vocabulary, introducing new words, themes and adventures. You will love seeing your child’s vocabulary grow faster and your child will have so much fun doing so!